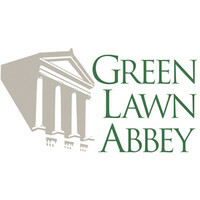 Keep up on programs and developments at Green Lawn Abbey through the newsletter. Complete the form below and you’ll be on the list! Come back for previous Green Lawn Abbey. Where life is celebrated through art, architecture and history.